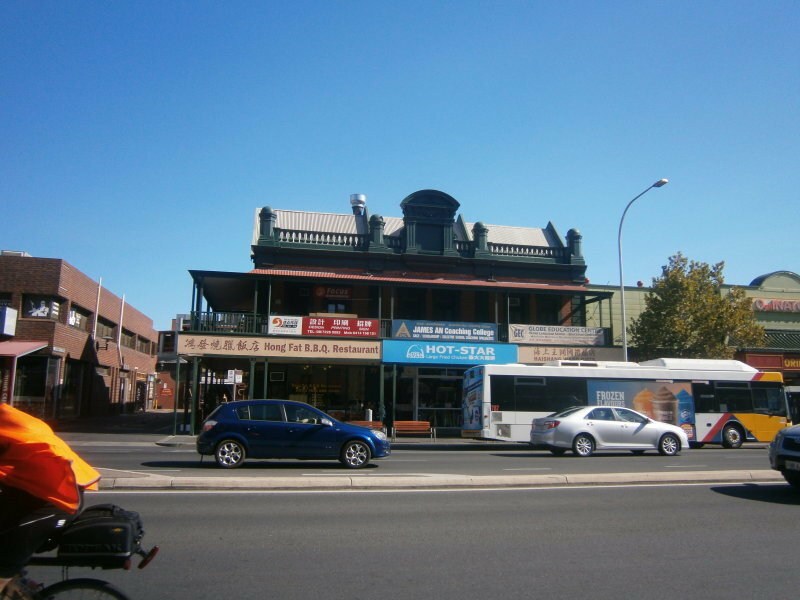 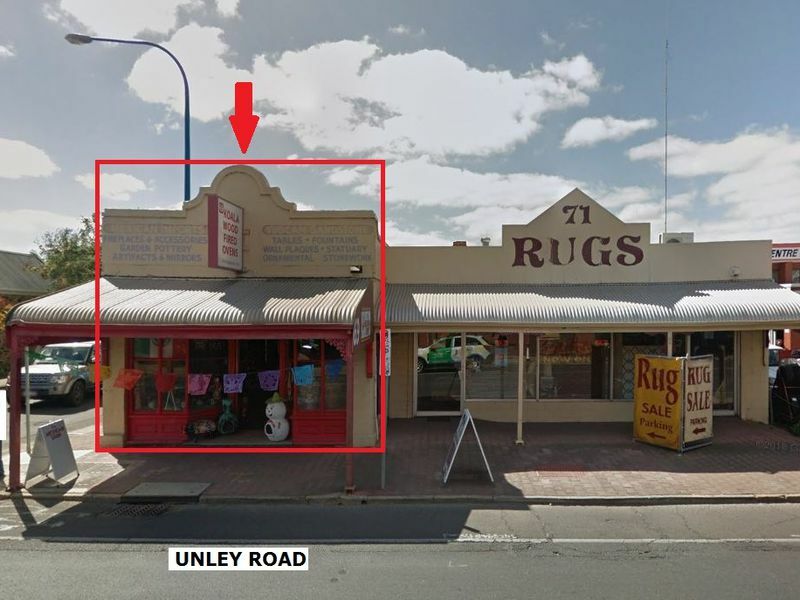 OPPORTUNITY TO ESTABLISH/RELOCATE YOUR BUSINESS IN ADELAIDE'S TIGHTLY HELD CHINATOWN/ADELAIDE CENTRAL MARKET PRECINCT. 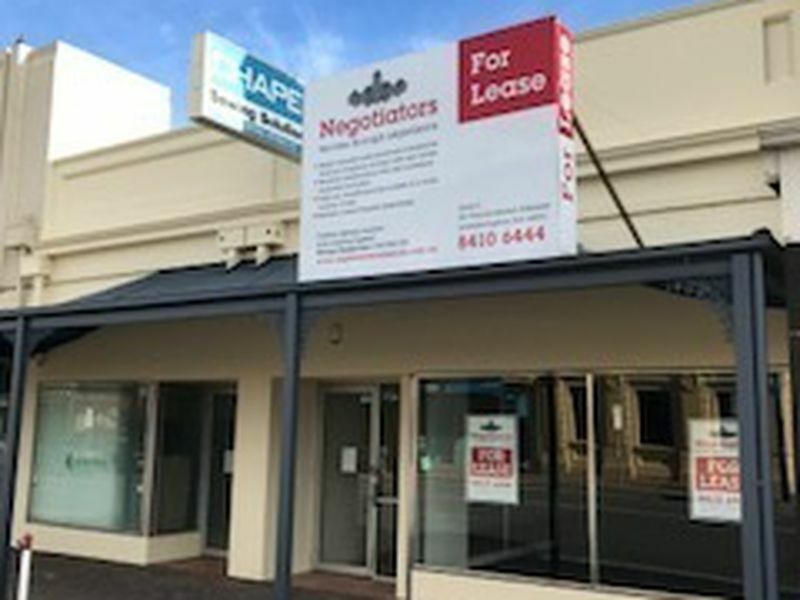 Tenancy 2 provides a Ground Level retail shop of about 67 sqm together with a Basement Level storage facility of about 16 sqm, accessed from within. 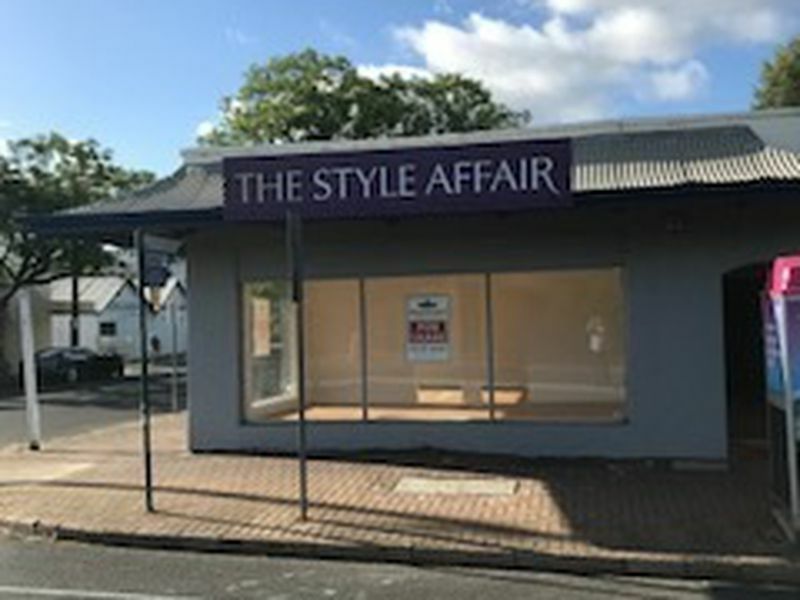 Premises are available for immediate letting to an approved Tenant and as a guide, a minimum initial fixed lease term of 4 years is essential.